Note: Small dog breeds eat less, poop less, shed less, require less space and are generally easier to care for. Therefore, small dogs get extra credit as best pet dogs in our rankings. Believe it or not, the Dachshund is our top choice for a pet dog. It is an amazing watchdog, great apartment dog and super fun to own. The Dachshund is a busy family pet and entertaining companion. 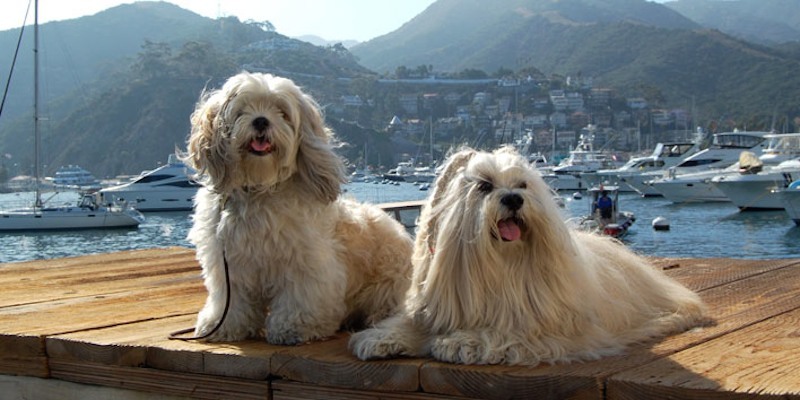 The Lhasa Apso is the best apartment dog and generally, a great watchdog breed with lots of common sense. It sheds less than many other breeds. It is a hardy and genetically sound, healthy dog breed. Smart, Highly Trainable, Good Guard Dog. 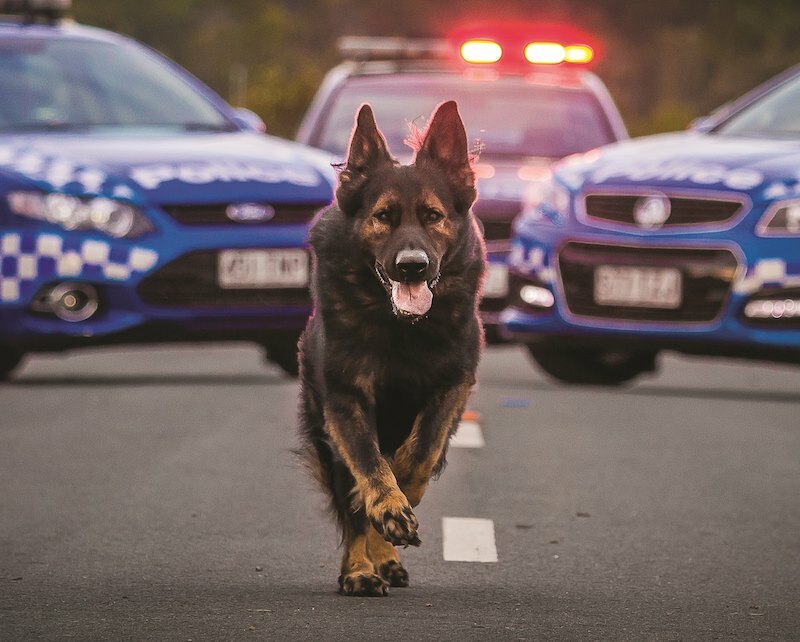 A good specimen of the German Shepherd dog breed is expected to have the courage, fighting drive and hardness to serve as companion, watchdog, protection dog, service dog, and herding dog. Exceptionally well suited to being a companion, service and working dog, the Rottweiler is all about balance, endurance, proportionality, intelligence and strength. 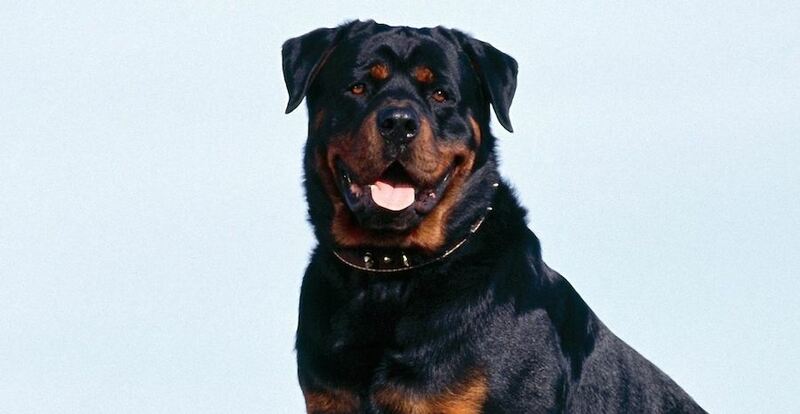 Often misunderstood, the Rottweiler is one of the most versatile breeds. The Pitbull is probably the most misunderstood dog breed. They are not devil dogs. They are one of the best breeds one can choose as a pet dog. 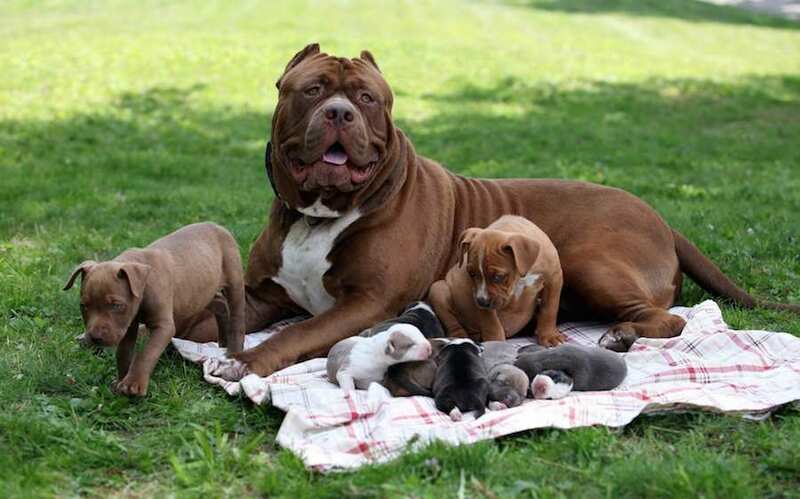 Pitbulls are sensitive – they will closely observe and emulate their owner’s temperament. Good (balanced) personality, Trainable. The world’s most famous and favourite dog breed. 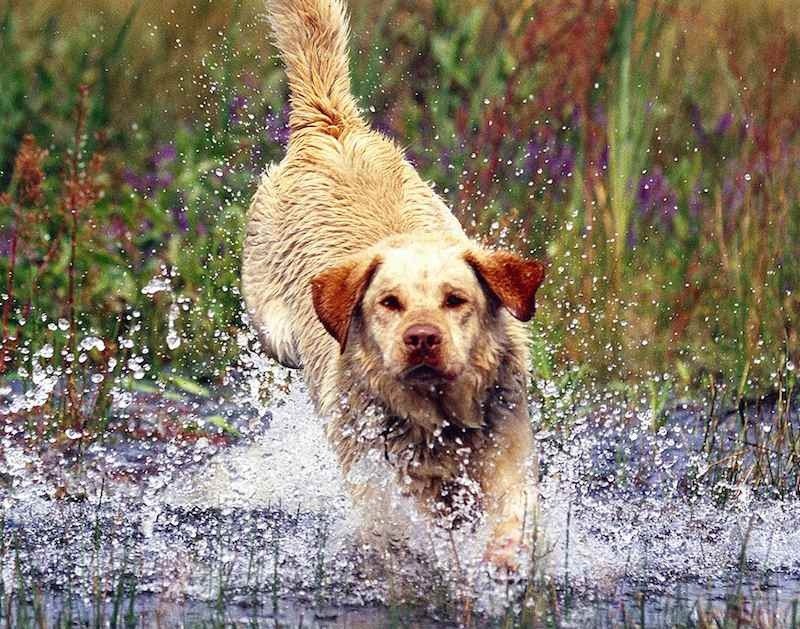 Extraordinary versatility allows Labradors to excel as hunting, service, and therapy dogs; in search and rescues; in drug and bomb detection; as family companions, and in performance and field events. 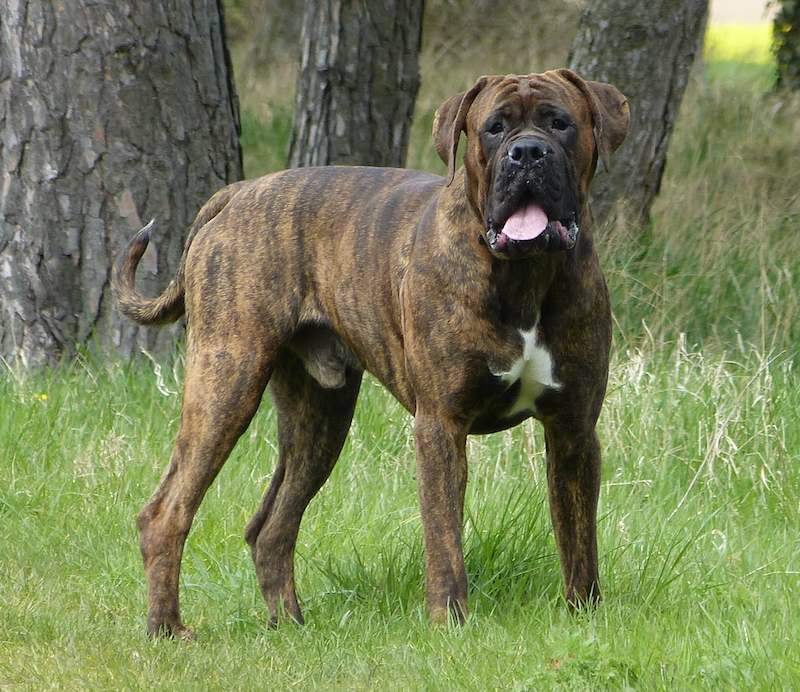 An ideal Guard Dog Breed which Intimidates strangers. Highly trainable, energetic, watchful, determined, alert, fearless, loyal, and obedient. 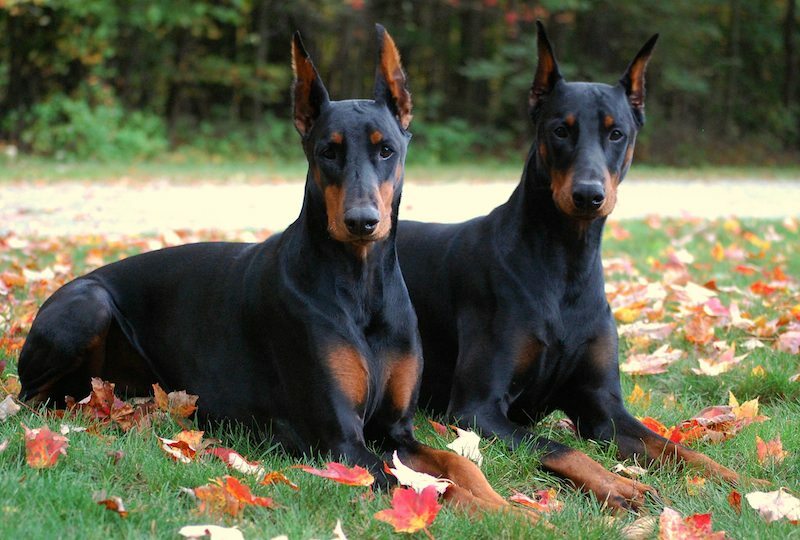 The Doberman is elegant in appearance, with proud carriage, reflecting great nobility, and should be compactly built, muscular and powerful for great endurance and speed. Sweet Family Dog, Trainable, Good Personality. Friendly, reliable, trustworthy. Good Family Dog, natural guard dog, intimidates when required. Intimidates strangers, good family companion, huge dog. 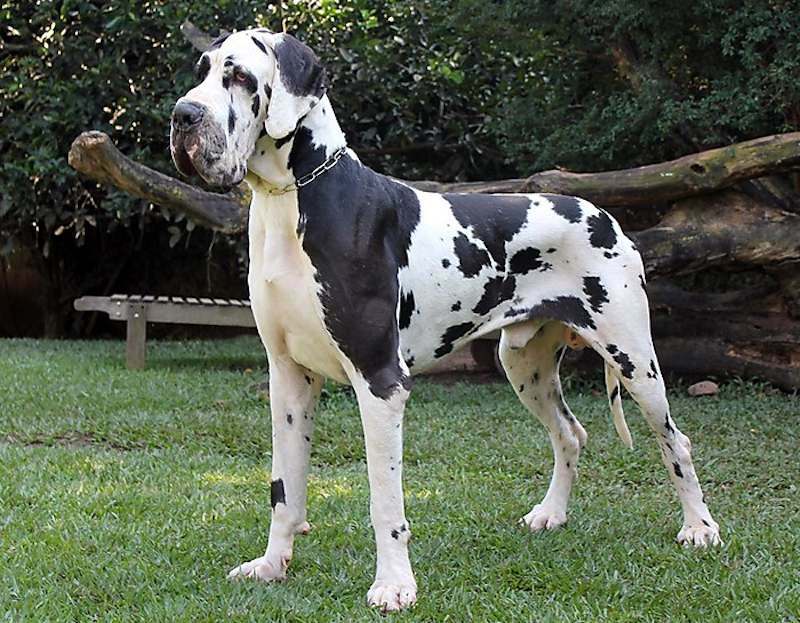 If you want a king size dog as a pet, Great Dane is probably the best dog breed. Some other great dog breeds: Poodle, Miniature Schnauzer, St.Bernard, Boxer, Saluki, Cane Corso, Yorkshire Terrier, Siberian Husky, Chihuahua. No other species on this planet has more variety than different types of dogs ! Choosing the right puppy from all pet dogs for you and your family should be a carefully thought out decision, not an impulse buy based on little or no research. 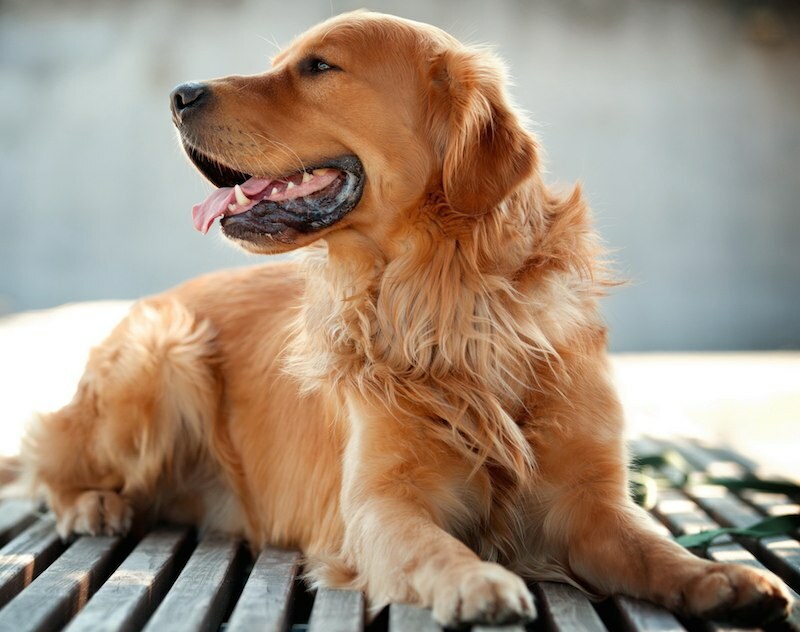 K9 Research Laboratory (K9RL.com) takes a deep dive into each dog breed with precise information and beautiful dog images. 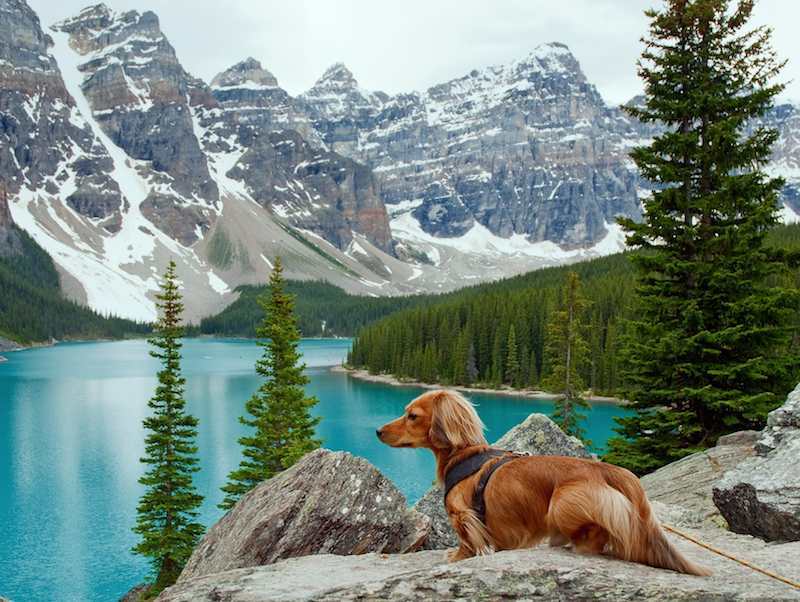 Search from absolutely all dog breeds, or explore dog breed list, type of dogs: Companion dogs, guard dogs, hunting dogs, herding and working dogs, small dog breeds, big dogs, dogs that don’t shed (hypoallergenic dogs), designer dogs and rare dogs. Enjoy and choose the best dog breed as a pet.